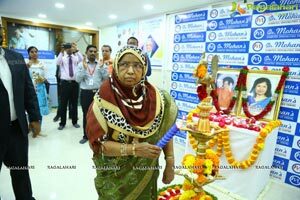 Hyderabad, 31st January, 2018: India’s foremost Centre of Excellence in Diabetes Care, Dr. Mohan’s Diabetes Specialties Centre opened its sixth clinic in Telangana today at Aravind Nagar Colony, Toli Chowki, Hyderabad. 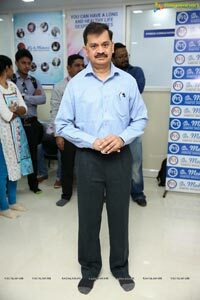 The Centre was inaugurated by Dr. NG Sastry, Director & Senior Consultant, DMDSC. 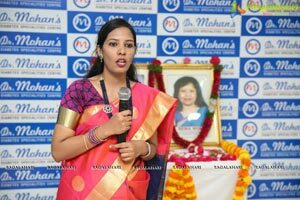 Dr. Mohan’s Diabetes Specialties Centre Private Limited started in 1991 by Dr. V. Mohan, as a pivotal care point to arrest the alarming rise in number of people affected by the disease. 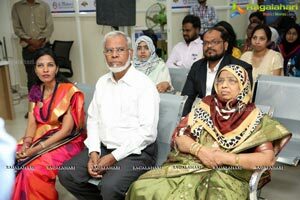 According to the official figures from the International Diabetes Federation (IDF), India currently has the second highest number of people with diabetes in the world with 72.3 million people. 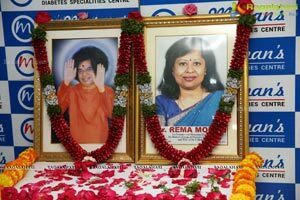 Further the International Diabetes Federation states that by the year 2045, India will be ‘Diabetes capital of the world’ with 134.3 million people with diabetes. 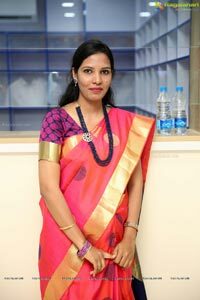 Telangana has a very high prevalence of diabetes and in a study conducted a few years ago, Hyderabad had the highest prevalence of diabetes among the 6 metropolitan cities in India that were studied. 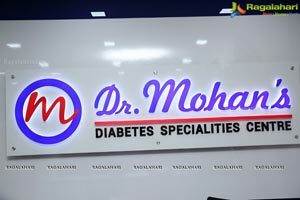 Today, with over 37 Centers across the country, Dr. Mohan’s Diabetes Specialties Centre is India’s largest ‘one-stop’ comprehensive diabetes treatment facility offering multidisciplinary services like Diabetes Foot Care, Diabetes Eye Unit, Nutrition and Dietetics, Patient Education, and Diabetes footwear and food products under one single structure. 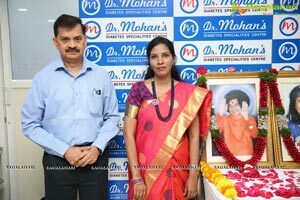 Dr. Mohan’s Diabetes Specialties Centre has advanced clinical support for managing diabetes. 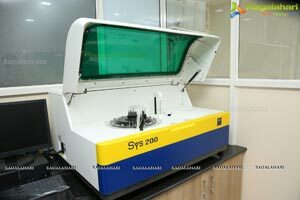 It is backed by in-depth research undertaken by their research wing, The Madras Diabetes Research Foundation (MDRF) that was set up in 1996 with an aim to bring Research on Diabetes and related complications into practice. 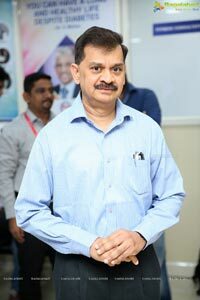 Dr. NG Sastry said, according to studies over 18% of the population or every 6th person in Telangana, is diabetic, but the distressing part is that its impacting the youth at an young age, the complications associated with diabetes also come at an young age. Diabetes is preventable by aggressive management. 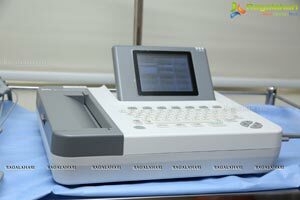 It is asymptomatic in 40% of the population and only 60% diabetics have symptoms, therefore annual screening is essential after 25 years of age. As a race we are reluctant to exercise. 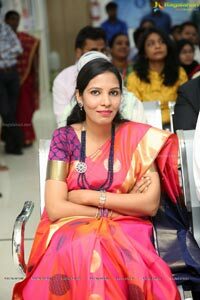 We need to inculcate the habit of physical exercise from a young age, education is important but physical activity is also as important. 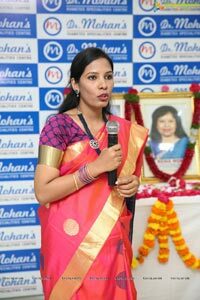 Dr. Mohan’s Diabetes Specialties Centre is a dedicated diabetic hospital, with time tested and established protocols to treat diabetes. 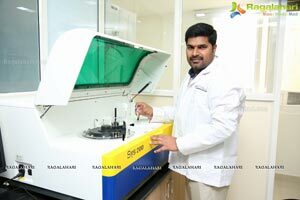 We have all the facilities to treat diabetic related problems of eyes, kidney, heart and foot, he added. 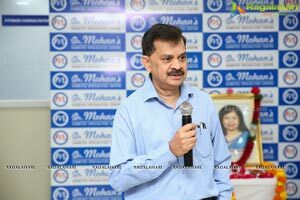 Dr. Mohan’s Diabetes Specialties Centre is a diabetes speciality chain founded in the year 1991 headquartered in Chennai, Tamil Nadu. 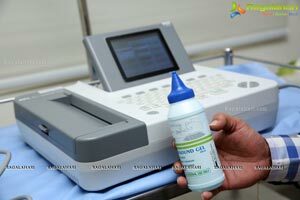 It is one of India’s leading diabetes care providers offering comprehensive services for diabetes patients. 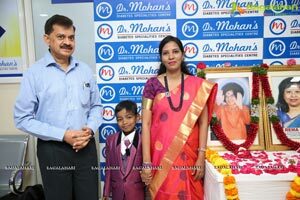 Dr. Mohan's Diabetes Specialties Centres now has 37 diabetes centres and clinics in India (9 centres in Chennai, 2 centres in Vellore, 4 centres in Hyderabad, 4 Centres in Bengaluru, 2 centres in Kerala and 1 centre each in Mysuru, Mangalore, Coimbatore, Madurai, Pondicherry, Chunampet, Thanjavur, Vijayawada, New Delhi, Bhubaneswar, Lucknow, Tuticorin and Vishakhapatnam) and over 4 lakhs diabetic patients have been registered at these centres. 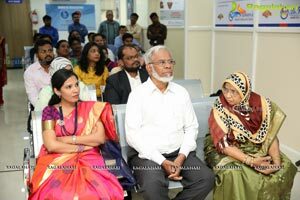 The centre specializes in Total Diabetes Care, Diabetes Eye Care, Diabetes Foot Care services, Diabetes Cardiac Care, Diabetes Dental Care, Preventive Care, Diet counselling and an advanced laboratory.